A Grateley woman has been made to pay an excess of £200 after she failed to check that the person getting rid of her was legally registered. The person she hired then illegally dumped the waste in Grateley. Rachel Matthews agreed to let someone else get rid of her rubbish in June 2018, but found herself in court last month after accepting that she did not check the waste carrier was licensed. The person who illegally dumped the waste wasn’t found, despite an investigation. 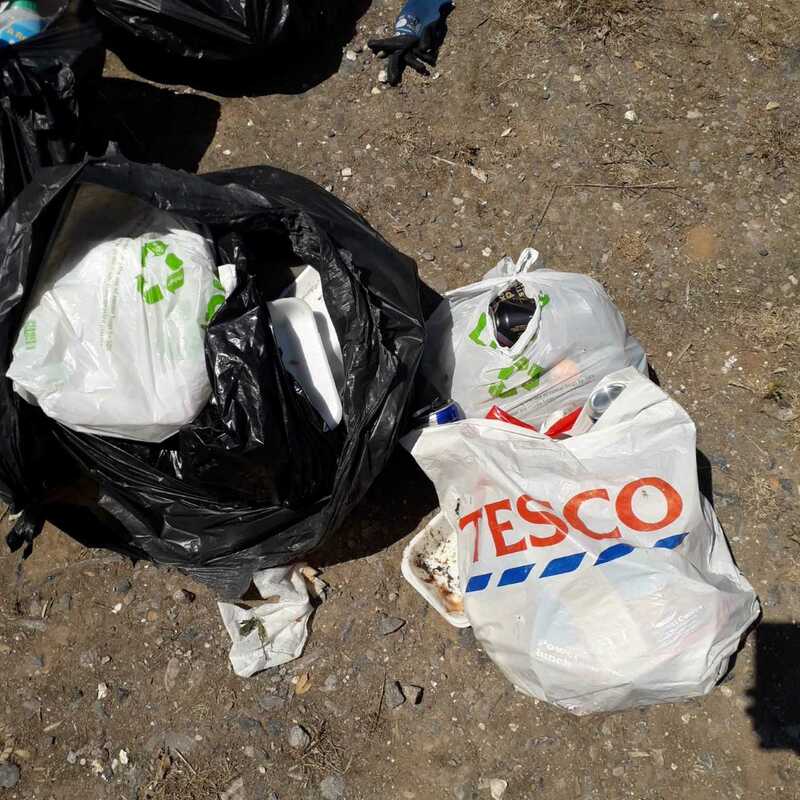 The drink cans and food containers were wrapped in a carrier, and bin bags, and then dumped alongside bushes in Grateley Drove last summer. The fly-tip was reported to Test Valley Borough Council on June 28 and officers cleared the waste and began investigating the same day. At Basingstoke Magistrates’ Court on December 20, Matthews was given an £80 fine and ordered to pay a £30 victim surcharge as well as £100 costs, bringing her total outlay to £210..
Environmental portfolio holder, councillor Graham Stallard said: “I hope this particular case serves as a strong reminder to people that they are responsible for their own waste.